Latex Free - We only use latex free products to ensure that everyone-even those with latex sensitivities can be accomodated during their dental appointment! Dr. Amanda Braude (pictured left) grew up in Sudbury, Ontario before moving to Markham where she attended a French emersion public school. She is a graduate of York University where she earned an Honors Science degree with minors in Biology and Psychology. She attended the University of Western Ontario’s Schulich School of Medicine and Dentistry where she received her Doctor of Dental Surgery (DDS) degree. Throughout her training, Dr. Braude has focused on bringing the fear out of dentistry, and making her patients active participants in understanding their oral health. She prides herself on her calming demeanor and her strong communication skills. Since graduating she has continued to nurture her passion for family dentistry as well as breaking down barriers for access to good oral care. With the launch of Toothpicks, in January 2009, Dr. Braude, can now bring dentistry to our aging population in long-term care facilities. Dr. Braude and her husband moved to Barrie 5 years ago and are enjoying raising their busy toddler Ethan in this wonderful community. Michelle Castano (pictured right) graduated with honours from George Brown College 1999 and has been working full time as a Registered Dental Hygienist ever since! Michelle loves practicing dental hygiene and is passionate about ensuring everyone be able to receive dental hygiene care. Michelle is a member in good standing with the College of Dental Hygienists of Ontario and is an active member of both the Ontario Dental Hygienists Association and the Canadian Dental Hygienists Association. 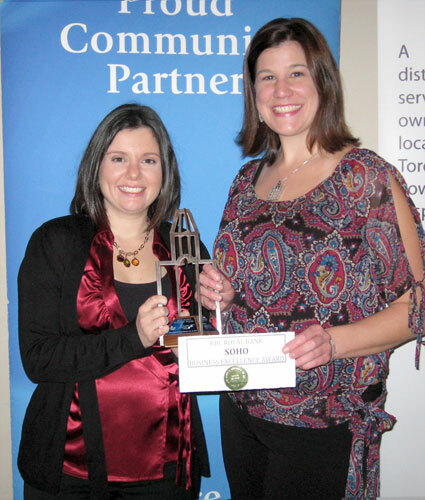 She regularly volunteers with the Ontario Dental Hygienists Association. Michelle founded Toothpicks in 2009 after her sister was diagnosed with Multiple Sclerosis. Each year, Michelle hosts a dental hygiene clinic that offers dental cleanings by donation only in order to raise funds for the Simcoe County MS Society. All services and supplies are donated to make this clinic successful. In addition to the clinic; friends, family and staff of Toothpicks also participate in the annual Walk to End MS. Together we have raised thousands upon thousands of dollars to help this organization that has helped so many. Michelle resides in Barrie, ON with her husband. They actively participate in many sporting adventures and enjoy spending time with friends and family. © 2009-2019 Toothpicks Dental. All rights reserved.